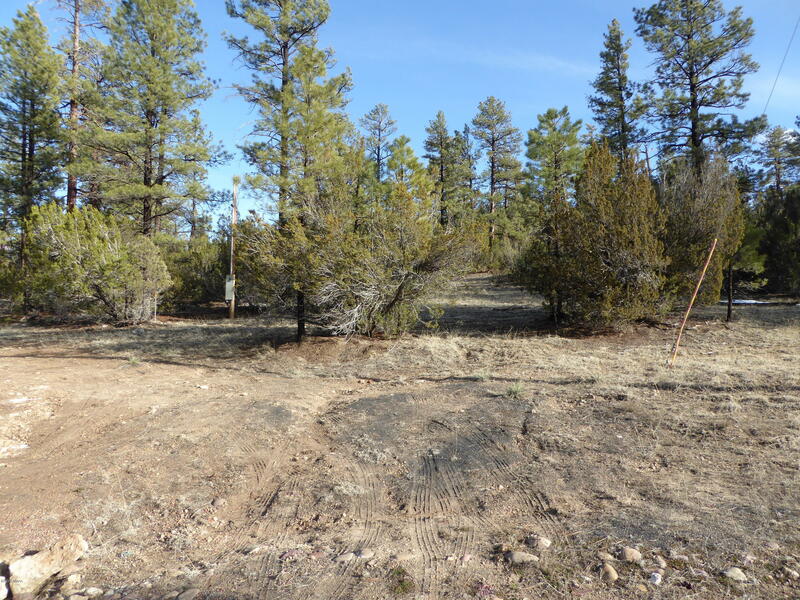 very nice 2.36 Acre lot with tall pines and junipers on the property. This property has great views and several spots for your site built home also you can buy the 2.55 acres behind this one that backs up to the national Forest for a total of 4.91 acres. These properties are a must see.